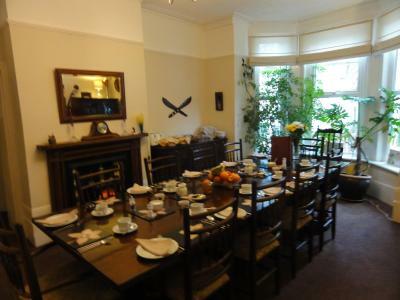 Lock in a great price for Brunswick House - rated 9.3 by recent guests. Every thing. the staff were very welcoming and friendly. the food was wonderful as was the room. Really enjoyed my short stay, could not have wished for anything better. Room was lovely and cosy, breakfast was excellent, but most of all Nikki and Terry were so hospitable and welcoming, they were so warm and friendly and extremely helpful in answering all my questions about Ventnor and the IOW as both my husband, son and I will be moving there in January. Will certainly recommend The Brunswick to all my airline friends. Full English Breakfast was great for and the Landlord and Landlady were very pleasant and accommodating. Ideal accommodation for SEAA Fell Racing Championship weekend in Ventnor. A friendly atmosphere was created with hosts and other guests,breakfast was cooked well with quality sourced ingredients ,with good healthier options. 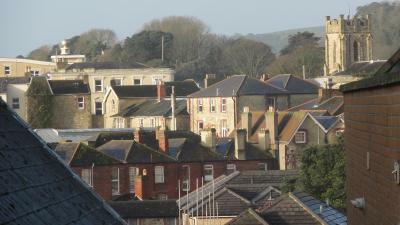 Just off the High Street in Ventnor, Brunswick House provides a full breakfast menu and free Wi-Fi. On the Isle of Wight’s southern coast, this guest house is a 4-minute drive from the Ventnor Botanic Garden. Each guest room has a flat-screen TV with DVD player, alarm clock, hairdryer and tea and coffee facilities. All have an en suite shower room. Full English breakfast is served, along with a continental selection with croissants, yoghurt, fruit, juice and cereals. Smoked salmon and scrambled egg muffins are also on the menu. 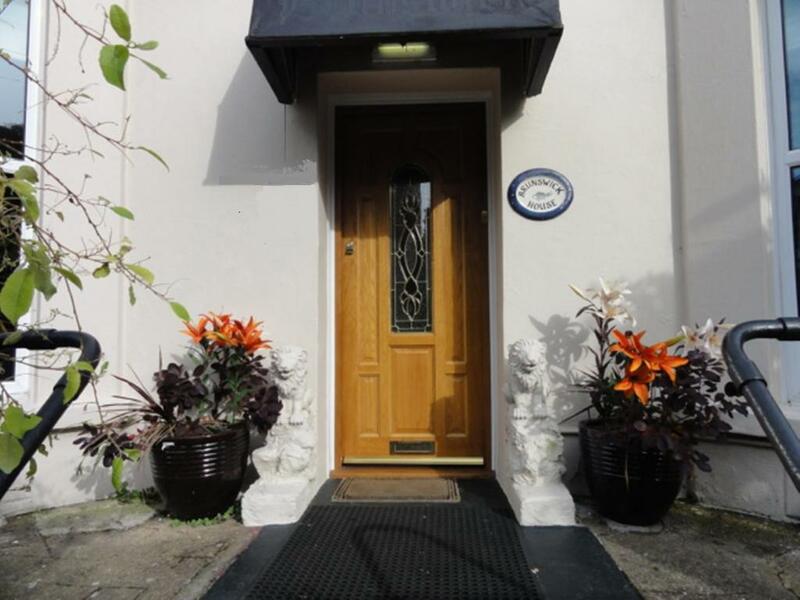 Brunswick House is a 12-minute drive from Shanklin Chine, and the town of Sandown is around 17 minutes away. The Needles are off the island’s far west coast, just over 20 miles from Ventnor. This is our guests' favourite part of Ventnor, according to independent reviews. 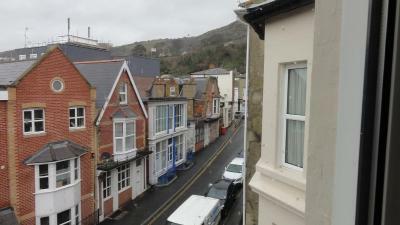 This property is also rated for the best value in Ventnor! Guests are getting more for their money when compared to other properties in this city. Brunswick House has been welcoming Booking.com guests since 18 Feb 2014. When would you like to stay at Brunswick House? This room has a flat-screen TV with DVD player, alarm clock, hairdryer and tea and coffee facilities. House rules Brunswick House takes special requests - add in the next step! Brunswick House accepts these cards and reserves the right to temporarily hold an amount prior to arrival. Room faced into hillside and so was dark - but quiet too. The only disadvantage is no parking but this would not affect my decision to rebook this hotel as there are plenty of car parks nearby. Very friendly and helpful. Thank you!